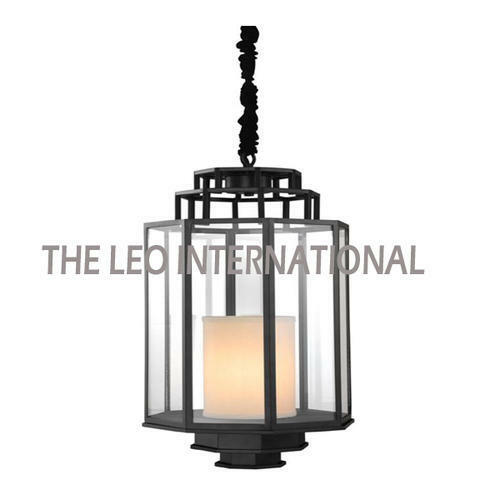 We, "The Leo International", from 2012 are one of the renowned manufacturers of a wide collection of Metal décor products. We are offering a wide range of Brass Deer Statue, Brass Elephant, and Brass EPNS Handicrafts. Our offered assortments are designed using top grade brass and metal by following the set industry parameters. These offered products are admired in the market for their attractive pattern, crack resistance, lightweight, eye-catching pattern and high quality. Moreover, these products are used for interior decoration. To keep our clientele hooked with our range of offerings, we have carefully recruited our personnel who deliver the required artistry and design that our products are molded into. With the help of our modern infrastructure facility, we are designing these metal décor products as per the industry set norms. To achieve our organizational goals, our team members are working together. We have a team of the quality controller who monitors from the beginning stages of obtaining metal and other material to the ultimate stages of designing of these metal décor products. Apart from this, our firm is increasing position rapidly in the market to offer these superior collections of products.